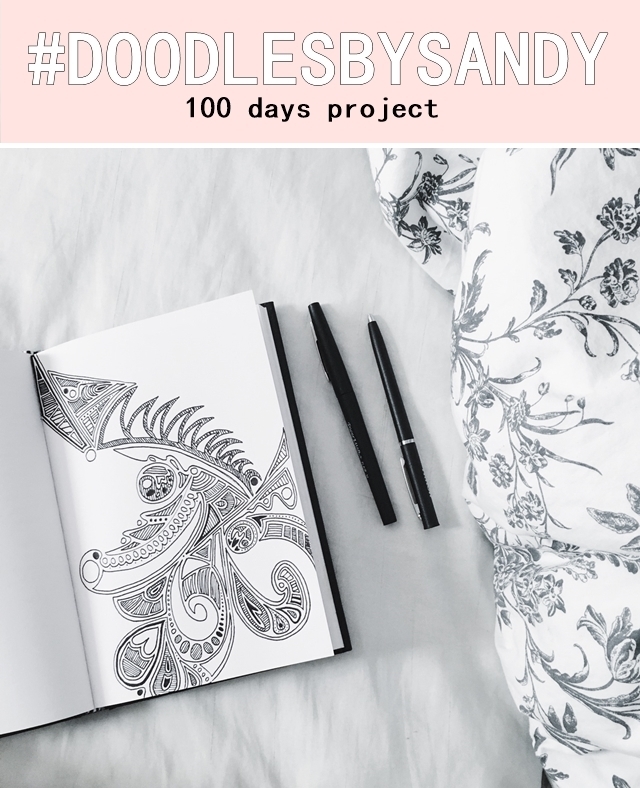 Towards the end of April I decided to do the 100 day project that I've been seeing on instagram. You can pick anything you want to do, but I decided to doodle since I miss drawing and it's a good stress reliever for me. I believe you're supposed to upload one photo a day, but I feel like it that will be too hard to keep up - drawing and posting a photo of it the same day? No way. Plus, my instagram is more of a fashion/lifestyle feed than an art feed so I decided to just post all the drawings/doodles here every 10 days. Follow me on instagram and snapchat for more daily updates! Your doodles look so cute! Are you doing them all in the same notebook?